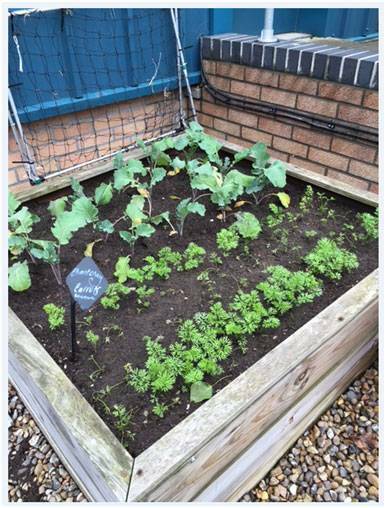 The customer service team are really enjoying their involvement with the Harrod Horticultural HQ greenhouse and garden this year and are finally starting to see some results from all their hard work. 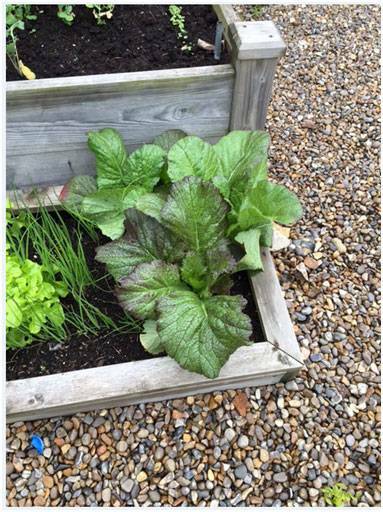 We planted some mustard greens - peppery salad leaves - and this is ready to be picked - we didn't plant that much so could be some squabbling over who gets it in their lunchtime salad! 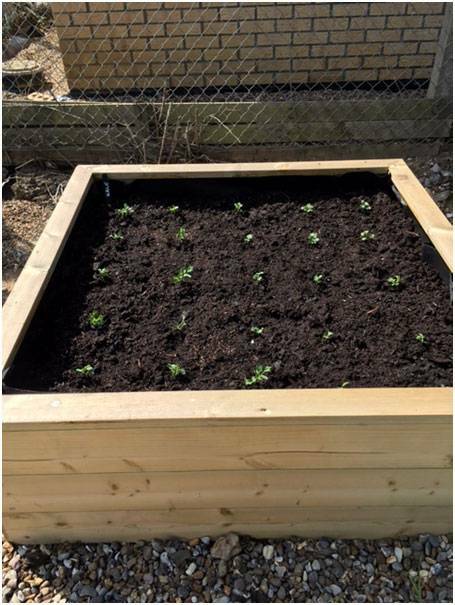 The purple sprouting broccoli is also coming along well in one of our standard raised beds and the Chantenay carrots are also loving the warmer weather after being thinned out by one of the team last week - see the video. In the Greenhouse we sowed cabbages, sunflowers, kale and cucumbers, and although the cabbages were a bit slow to get going everything else got off to a great start. In the raised beds there is some good news with the courgettes making a comeback, the leaves all seemed to have picked up and some of the plants now have flowers! 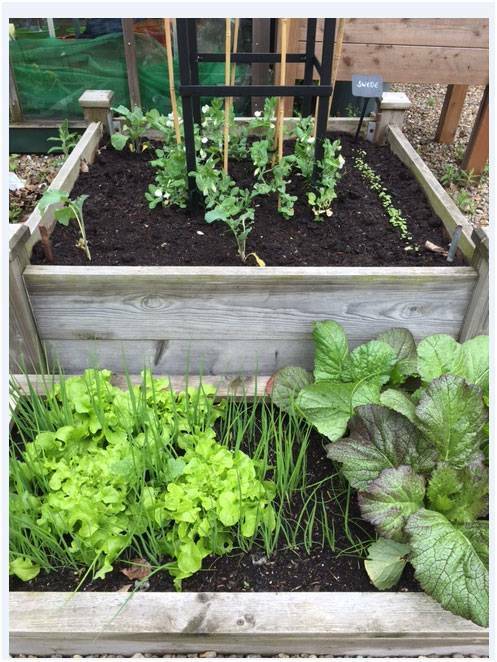 The peas were all tied in last week (see video) and are starting their long ascent up the square obelisk and should look great when they have reached their full height. The swede we planted has also sprouted and will need thinning out before too long. 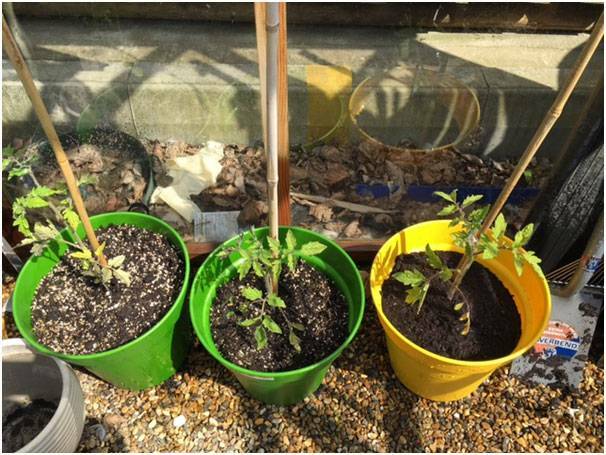 The greenhouse has been a hive of activity - although the tomatoes have been a bit slow, the plants are really nice and sturdy so we potted them on into our Groovy coloured pots and have been feeding them once a week to boost their growth. 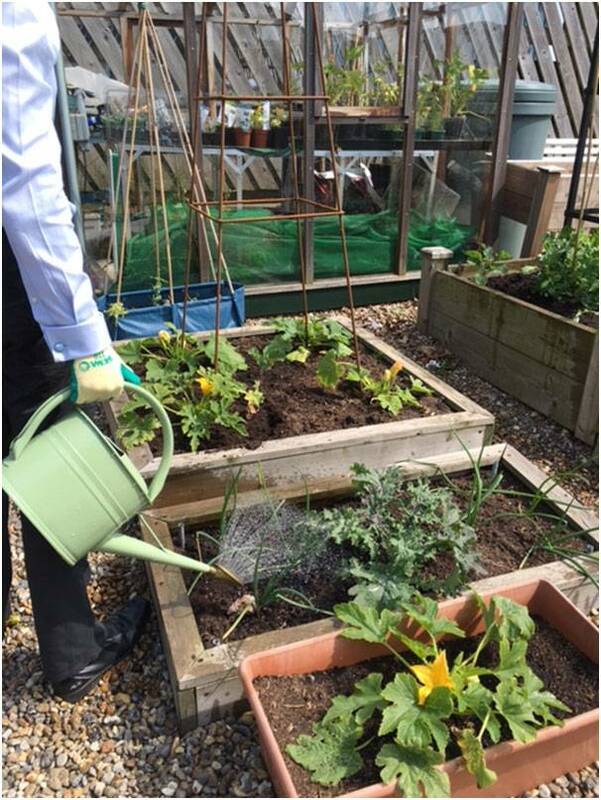 We have also planted up some courgettes into pots in the greenhouse to see how these fair against our courgettes planted outside in raised beds. There has been some more developments over recent days. 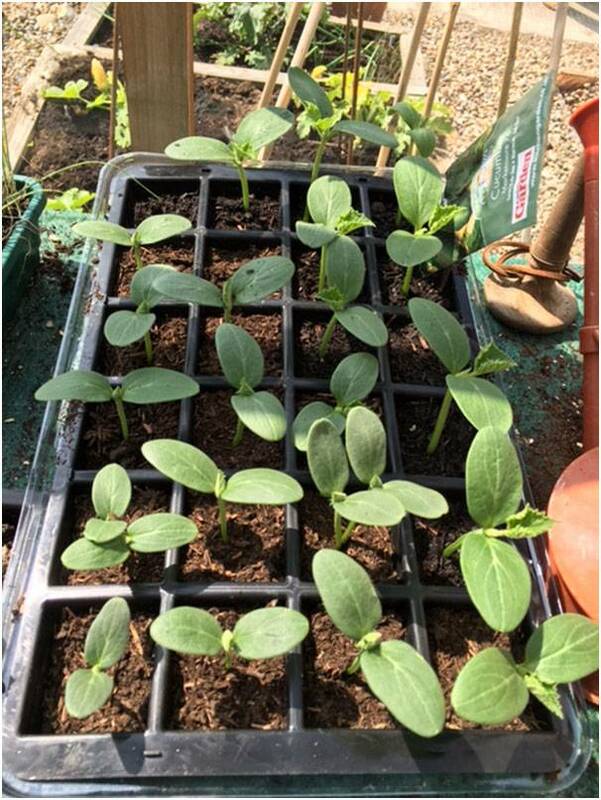 The cucumber seedlings have come on in leaps and bounds and we are planning to re-pot these next week. We will be assembling one of our Squash & Cucumber Climbing Frames to support the plants and also the fruit when these start growing. 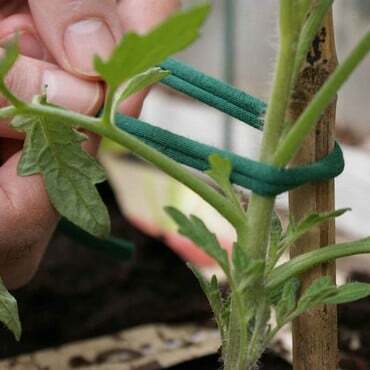 These have proved a really popular addition to our plant support range and uses our award winning Slot & Lock® connectors. 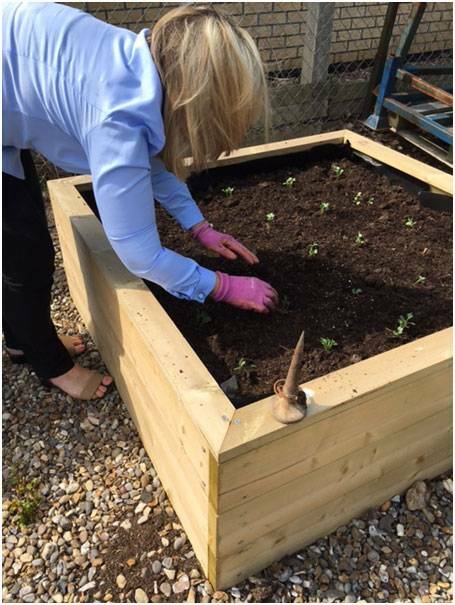 The Kale seedlings have been planted out in a raised bed by one of our customer services team - the plants look a little lost in beds at the moment but will soon fill out. 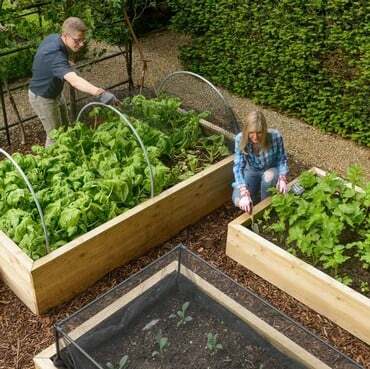 We are planning to build a couple of our slot and lock cages to cover the raised beds. These are covered with butterfly netting which will stop butterflies laying their eggs and the resulting caterpillars decimating the crops. We have had some really hot days (not that we are complaining!) and the greenhouse autovents are having to work overtime to keep the windows wide open. To prevent any plants getting scorched we are going to put up some greenhouse shade netting over the next week. The Chantenay carrots have really benefitted from being thinned out and are growing quickly, but need to be protected from the unwelcome carrot fly. Our Carrot Fly screen is the perfect answer. 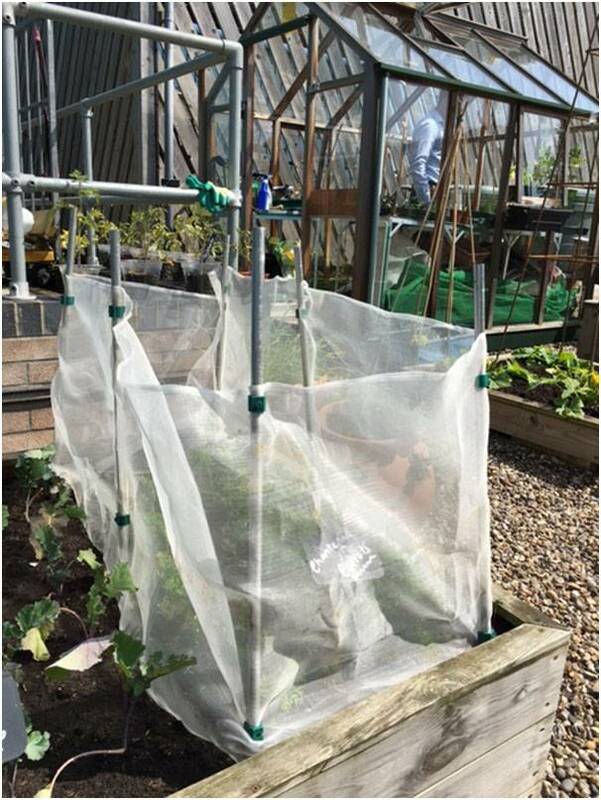 This creates a barrier of insect mesh around the crops preventing the 'low flying' carrot fly getting to the plants. The squash and courgettes need a lot of watering, especially now the weather has warmed up. We created a circle around each plant. This helps to encourage water in the roots and watering in this circle prevents water on the leaves and leaf scorch. Another cheap trick we may employ to cover weekend watering is to put an upturned drinks bottle with the bottom cut off into the soil near the main plant stem. This can be filled up and will deliver water to the roots. We are all hoping that the good weather continues, although rain is forecast over the weekend and next week, probably a good thing for the plants though!